Set in the heart of trendy Finnieston, the Kelvingrove Hotel provides superb 3-star accommodation close to all of Glasgow’s amenities. 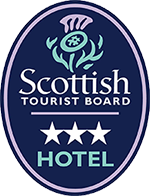 Having been awarded a TripAdvisor Certificate of Excellence, you can be sure you’ll receive the high quality hospitality in our friendly, family-run hotel, allowing you to truly relax and enjoy the city at its best. 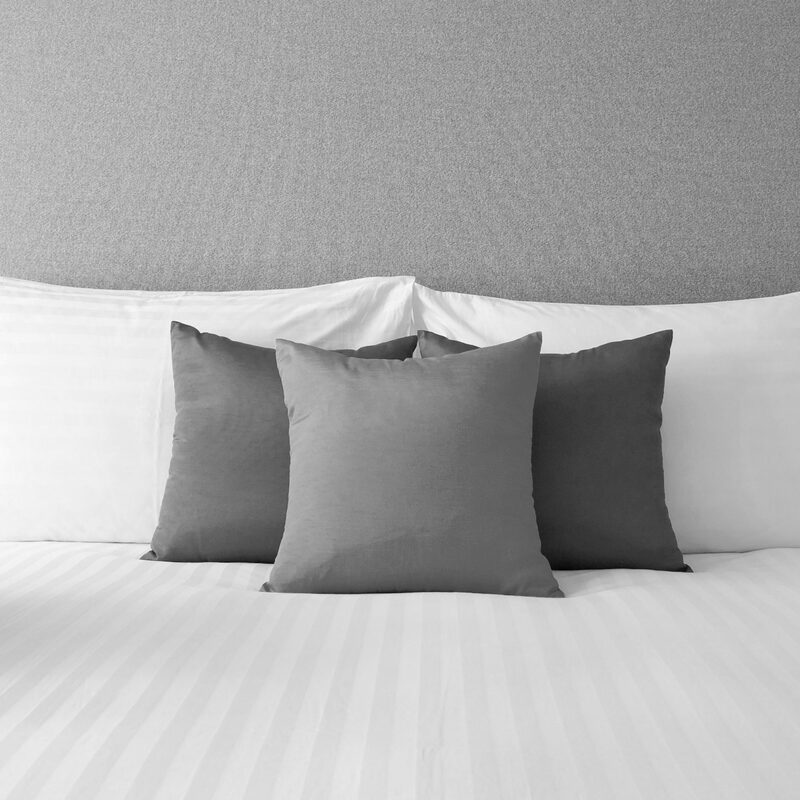 Book your stay direct through our official website to guarantee the best rates and the most up-to-date availability. You’ll find answers to all your questions throughout our site, plus recommendations of where to go and what to during your break over on our Blog. Of course you can contact us anytime and we will be delighted to help you. Adventure is never far away from the Kelvingrove Hotel with Glasgow’s famous Sauchiehall Street just a fifteen-minute walk away and the fantastic 13,000-seat Hydro arena a stroll around the corner. You’ll never be stuck for places to eat and drink with the vibrant buzz of Finnieston right on your doorstep and award-winning bars and restaurants at every turn. You are perfectly placed at the Kelvingrove Hotel. Discover a true home away from home in one our 25 light, airy bedrooms complete with original, Victorian period features. 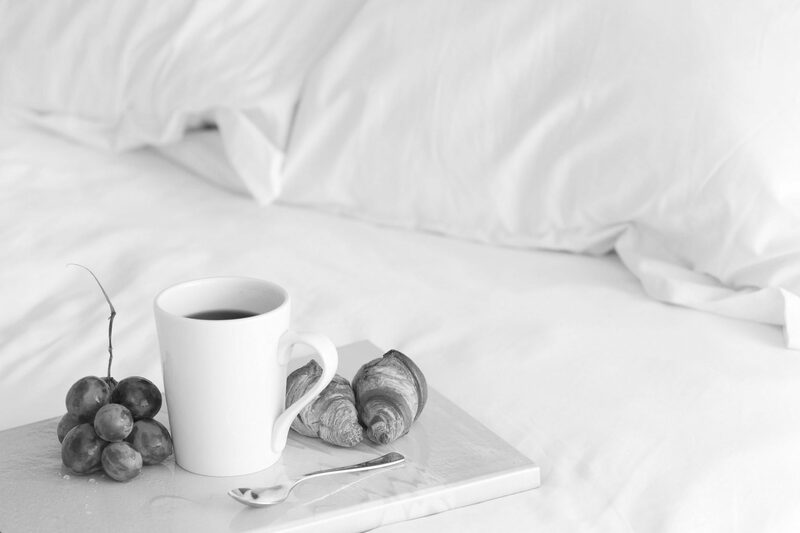 Complimentary toiletries, tea and coffee-making facilities, satellite television and free WiFi and an in-room telephone (charges apply) all come as standard and Double, Twin, Triple or Quad rooms are all available. 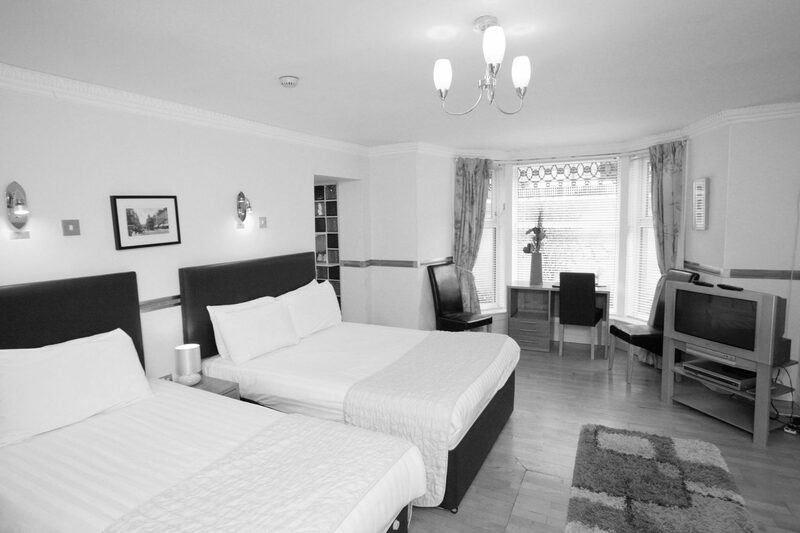 Kingsize or Super King beds can be arranged or upgrade to an Executive room for added luxury. Our 3-star accommodation also has a comfortable dining room with breakfast service available 7-days a week, and our staff are on-hand to help you with any query during the day or night. We’re easily reached by road, rail or bus and sight-seeing opportunities are on your door step as we’re within walking distance of the city centre. Book your next break at the Kelvingrove Hotel and experience superb service in one of the city’s most desirable and dynamic areas.